Our 2018 Krug tastings were amongst the most popular we've ever hosted. As they sold out so fast and such a large number of people asked to be wait-listed, we are hosting another similar tasting this year, with the addition of a few extra special champagnes. If you are a champagne fanatic, or have a particular passion for Krug, then this event is simply unmissable. Guests will be tasting twelve stunning Krug champagnes in total, including recent Grande Cuvée Editions, both new and old Vintages. The tasting will be held in the Club Room at Frederick's, an informal but seated arrangement, with the champagnes served at the table. 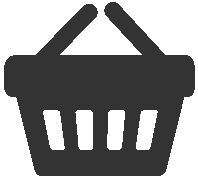 As always, guests will have the opportunity to use our live scoring app and there will be plenty of time for a round table discussion, guided by the superb Essi Avellan MW. 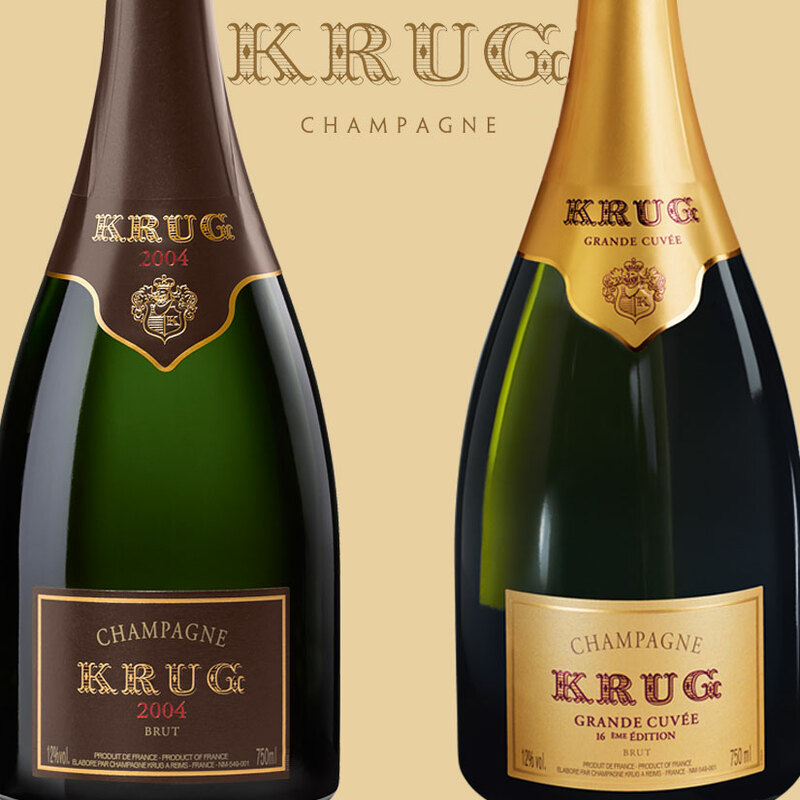 Grande Cuvée is the archetype of Krug's philosophy of craftsmanship and savoir faire: a blend of around 120 wines from ten or more different vintages, some of which may have reached twenty years of age. Blending so many vintages gives Grande Cuvée its unique fullness of flavours and aromas, its incredible generosity and its absolute elegance: something impossible to express with the wines of just a single year. We're showcasing five Editions: 166, the most recent release to 162 including 164; based on the outstanding 2008 vintage; and 162 magnum, a golden opportunity to witness Grande Cuvée at its best. The potential for a Krug vintage champagne is identified during the blending of Krug Grande Cuvée. Once the non-vintage blend has been secured and all of the reserves earmarked, the wines displaying the most pronounced character of the vintage are blended to create the vintage champagne. 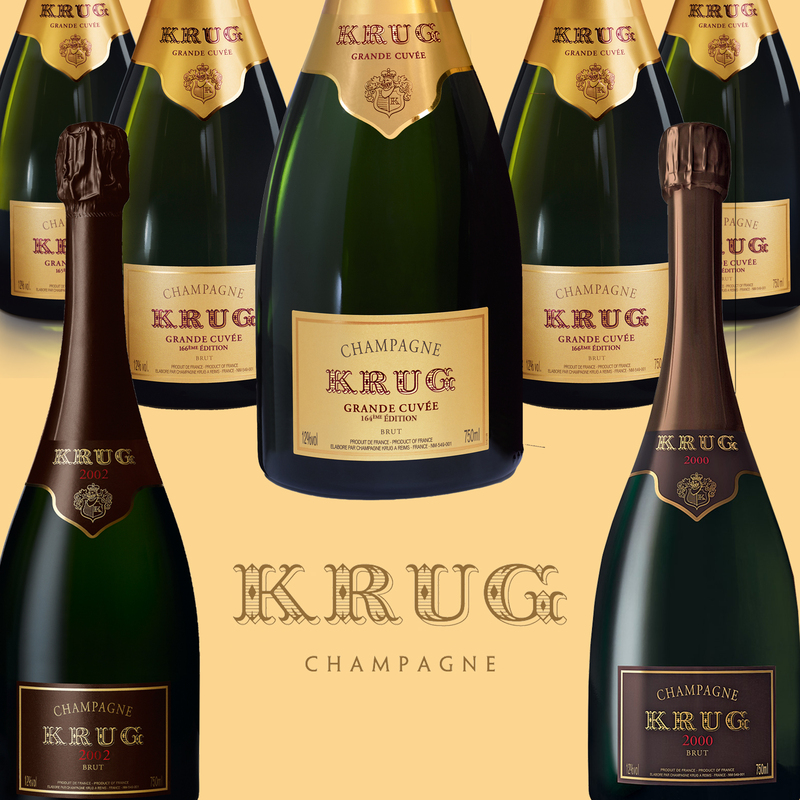 This tasting will highlight six vintages of Krug, including 2000 in bottle and magnum and 2002; one of the greatest ever; and a magnum of Krug 1995, newly released and extraordinarily scarce. The tasting will be presented by Essi Avellan MW, who just last year completed her comprehensive book on Champagne. 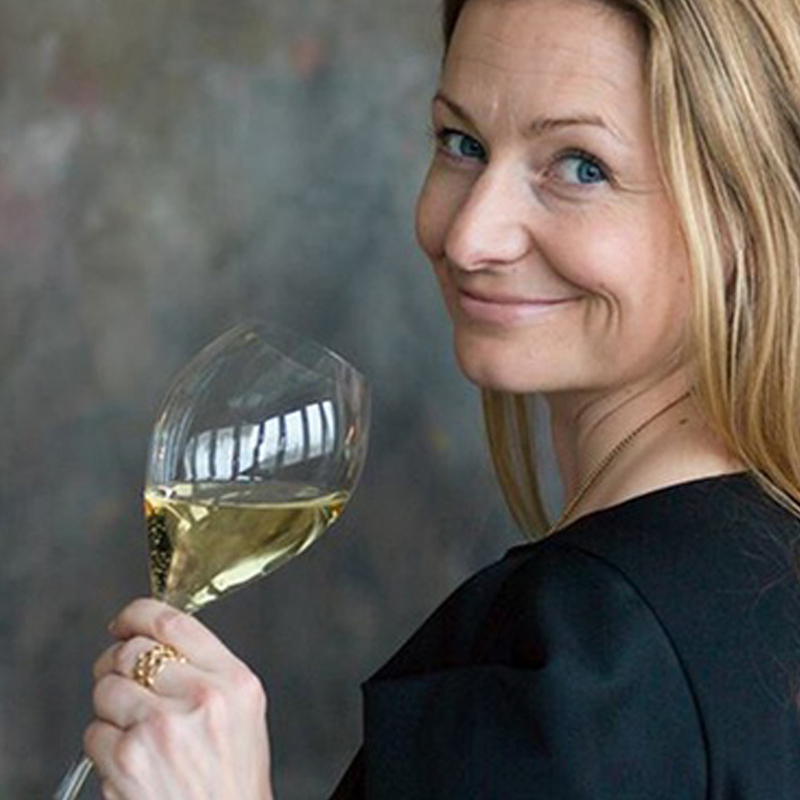 Finland’s first Master of Wine, Essi is the author of several wine books and is a reputed wine judge for the Champagne & Sparkling World Wine Championships. Currently Essi is re-writing Tom Stevenson's Wine Encyclopedia. Read about Essi Avellan's Champagne book here. Tickets are available on a first come first served basis to 30 guests at £240.00 per person.